Something that cannot be stressed enough, is preparation. The key to having a successful wine tasting trip in Barolo (located in the Langhe wine region) is to plan ahead of time. Also, don’t pack too much into your schedule, as many wonderful opportunities could arise, and always book your winery visits in Barolo ahead of time. As for language barriers, today most people in the Langhe speak English so communication in almost every place is easy; however, there might be some occasions where English is not spoken or limited so studying some Italian before your trip can be useful. And, it goes without saying, exploring around the area with a local is always an eye opening and educational experience offering you insider tips and unique experiences which you might not find on your own. 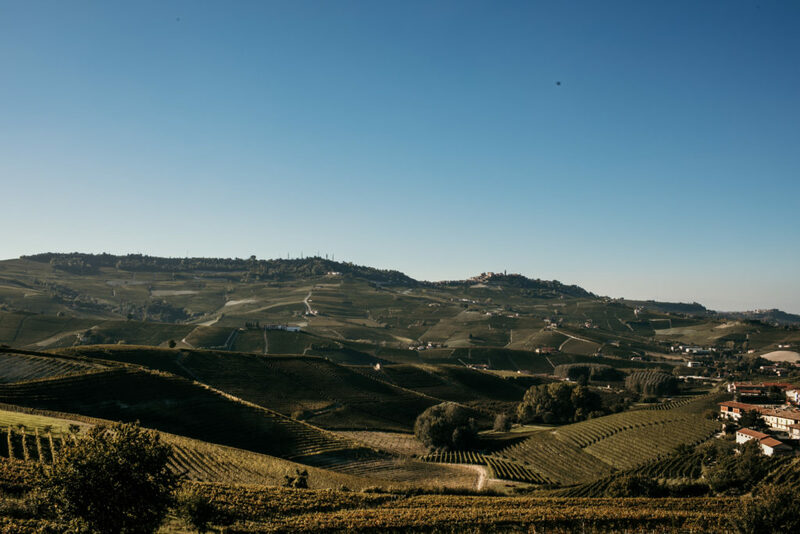 A quick explanation to understand the Langhe territory…the word Langhe is plural for Langa which, in Piedmontese dialect, means hill. The Langhe refers to the hills on the right side of the Tanaro river. The Langhe wine region encompasses both Barolo and Barbaresco, as well as the most popular denomination from the area: Langhe, Langhe Nebbiolo. The Langhe is divided into two parts: the Bassa Langa (Low Langa) with Barolo and Barbaresco wines and the Alta Langa (High Langa) where the hills reach an altitude of 600-900 meters above sea level. 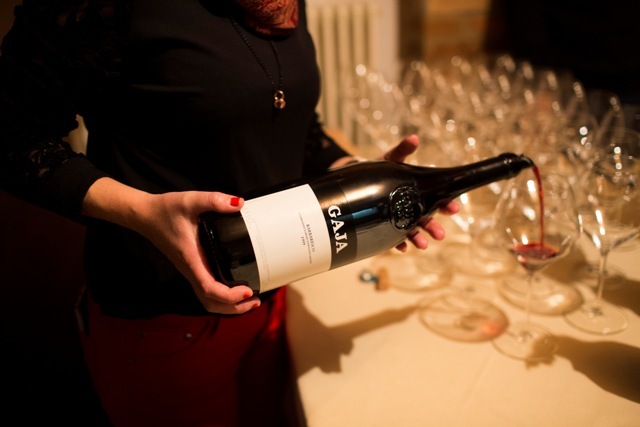 The Bassa Langa is perfect for the growth of the Nebbiolo grape whereas the Alta Langa is known for its hazelnuts, cheese, as well as a small but growing production of sparkling wines, Alta Langa DOCG. Barolo DOCG wine production zone falls within 11 villages: Barolo, Serralunga d’Alba, Novello, Castiglione Falletto, La Morra, Verduno, Monforte d’Alba, Diano d’Alba, Roddi, Grinzane Cavour and Cherasco (located in the province of Cuneo). Since public transportation is lacking in this area it is a good idea to rent a car. Most wineries in Barolo and the rest of the Langhe wine region are not in walking distance from one another so a car is crucial if you would like to get the most out of your time here. Planning to visit wineries that are a bit closer together will help with logistics and will make it easier to have time in case a wine tasting goes longer than expected. Keep in mind, typically, a winery visit will last 1.5 hours to 2 hours and sometimes even longer. 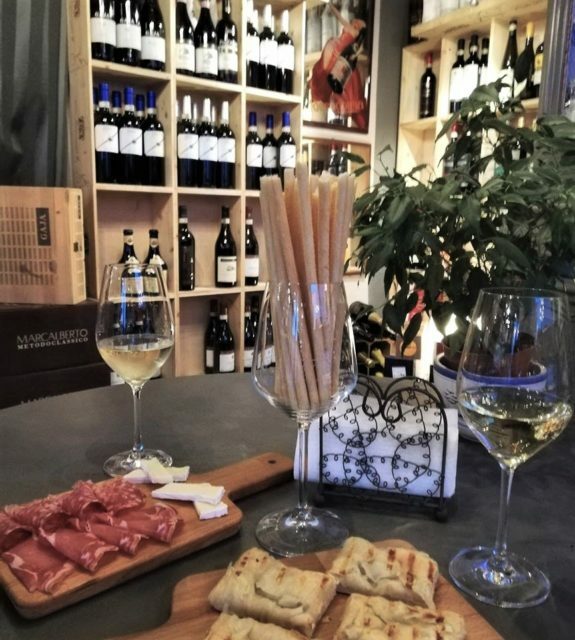 In the Langhe, time is of no matter and the people are always busy but will take the time to give you the best possible hospitality so it’s recommended not to jam pack your schedule to miss out on these wonderful experiences. Thinking about some of your favorite wineries and contacting them ahead of time is your best best. It is good to keep in mind that in the Piedmont region almost all of the wineries here are small and family run so bear in mind that many times you will be showing up to someone’s home and you wouldn’t want some random stranger knocking on your door. Just a bit of planning ahead with a phone call or email should do just the trick. Having a plan and an idea of what you would like to see and do is going to help make your trip to Barolo the most memorable. 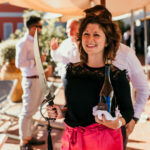 A wine tasting experience in the Langhe is like no other…you will be welcomed into the homes of your favorite winemakers, they will show you their cellar, talk to you about their wine making process (everyone is different) and then sit down with you and walk you through a tasting of various wines. Sometimes, even i noni (the grandparents) will pop their head in to say “hi” or maybe enjoy a glass or two with you. If you are on a last minute trip to the Barolo area and don’t have time to plan a winery tour, check out my list of Barolo wineries with open tasting room that will welcome you without reservations. Otherwise a reservation is a must. Another wonderful way to spend a leisurely afternoon is to head over to a local enoteca (wine shop). In the regions of Barolo and Barbaresco, there is at least one regional wine shop where you can taste almost every wine producer from only the wines produced in that area. For instance, the Enoteca Regionale del Barolo and the Enoteca Regionale del Barbaresco. Otherwise there are plenty of small family run enoteche (wine shops) where you will have a larger range of the area’s best wines. The great thing is that they offer a variety of different tastings. Everything from a general get your feet wet in the Langhe wine region to a more focused Barolo or Barbaresco wine tasting where you will have the opportunity to taste many different producers and the different regions. What is nice about tastings at enoteche is that you don’t need a reservation for when you would like to go, there is no pressure to buy wine, as their services are to serve wine but, of course, if you would like to buy a bottle or two to take home there is no harm in that. Instead of going it alone, another option is to hire a guide for a private Barolo wine tasting tour in the Langhe. Why hire a tour guide? With a private guide you will have someone with you all day that knows the local area, points of interest, best restaurants to eat at and, of course, will make all the necessary preparations for you beforehand. By having your own private tour guide you will get to have an insider’s look into Piedmont without needing to speak the language. You will have someone prepared who will be able to break down the Piedmont wine regions, explain the differences in the soils, the different grapes and give you some information beforehand about the wineries you are going to visit and how they produce the wine. 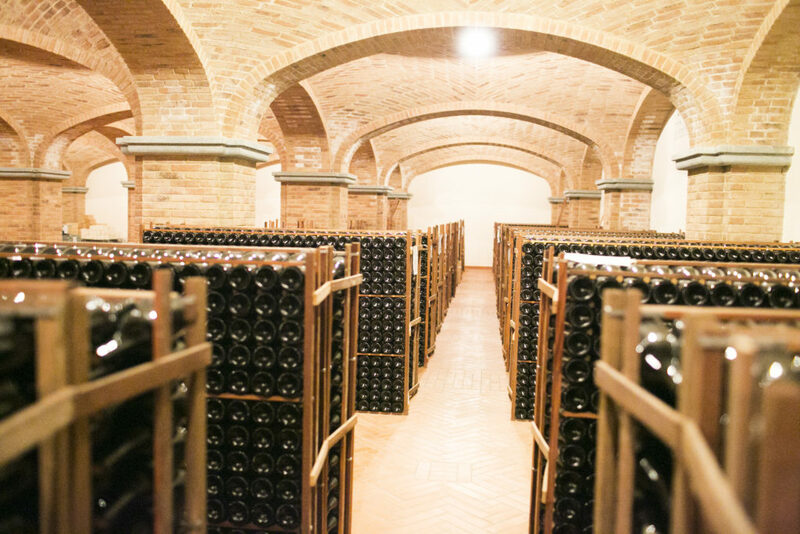 A guide will also know the best wineries to take you to and which ones give a great experience helping to give you the most memorable time in the Langhe wine region. 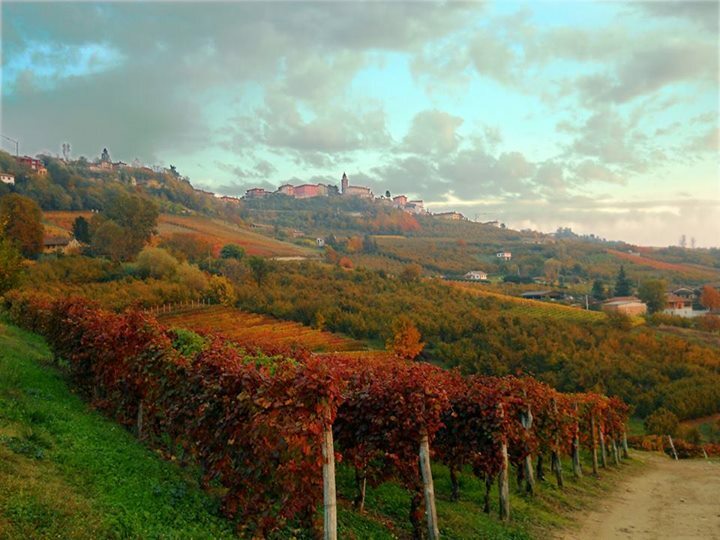 Explore Piedmont’s Wine Roads, the Strada del Barolo with Diana. 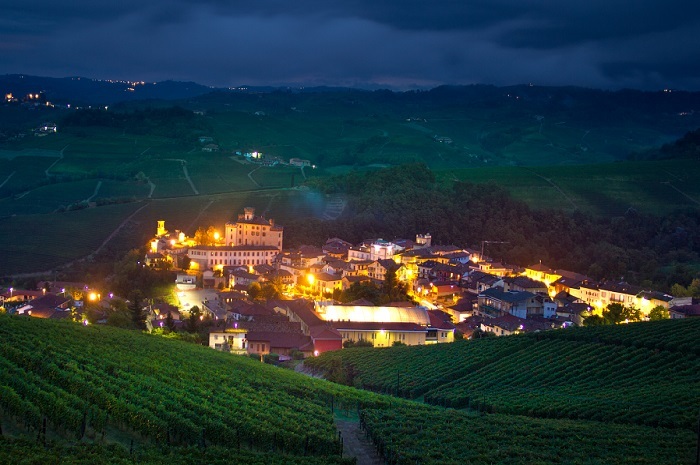 Learn more about Barolo and the Barolo wine zone. 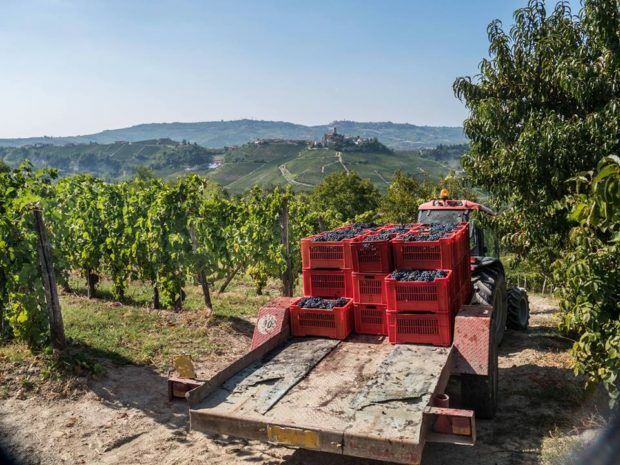 Tom Hyland gives you a further tour of Barolo and provides an overview of the best producers and vineyards of the Barolo production zone via Forbes.